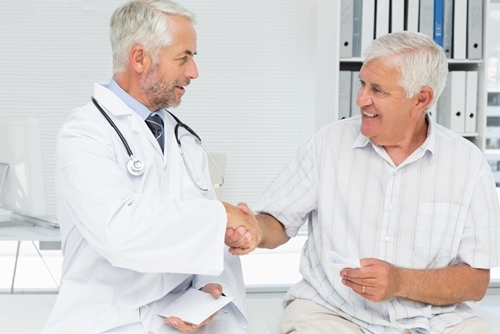 The health care industry is constantly evolving. The more that medicine advances, the more sophisticated systems must be to ensure that patients are supplied quality services. In fact, with so many patients with a variety of diseases, the health care industry is a behemoth when it comes to keeping the relevant patient information readily available for doctors and other health care professionals. That said, there are plenty of advances in information technology that are incredibly beneficial to professionals in health care. Business process optimization is helpful in many facets of the industry, from administrative tasks in a hospital to healthcare claims processing. Does it help in hospital setting? Metro Health Hospital – a hospital in Grand Rapids, Michigan, with more than 200 beds – implemented business process management software used most commonly in the manufacturing industry, according to Health IT News. The software had immediate effects on the productivity of the hospital itself. That said, it did so in an interesting way. Despite constant turnover, doctors and health care providers were able to minimize mistakes. Metro Health Hospital isn't the only hospital to try out the new technology with great success. 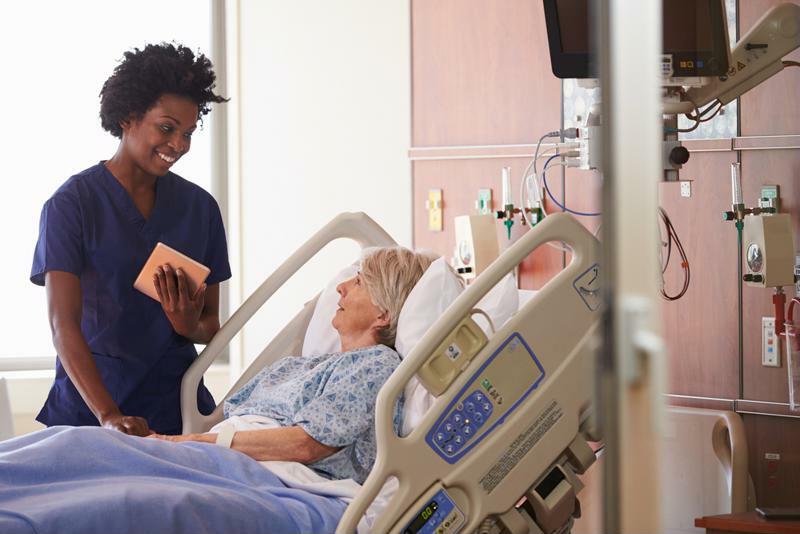 Another, even larger nonprofit hospital (more than 400 beds) in Gastonia, North Carolina, focuses on using BPM to accelerate job postings at the hospital. Streamlining the processes resulted in cutting down the time it took to locate a candidate from one week to one day. Although more often than not an implementation of BPM in a health care setting may result in a reduction of administrative employees, it encourages the remaining staff to focus on higher-level action items.There are a couple of ways BPM can help more specifically in a medical setting. For starters, it would help greatly with both claims processing and big data transference. Medical claims processing can be a slow process, but having more information readily available speeds along the process. Additionally, the sheer volume of data surrounding every patient's case is consolidated in the same place. With a growing trend of electronic health records in hospital settings, it only makes sense for BPM to follow. EHR implementation makes it possible to keep organized records of every interaction between patients and health care providers. By doing so, the quality of care is improved overall and critical decisions can be made in the heat of the moment. Think about it. If physicians can obtain all the relevant information about a patient by looking in one place, it makes it easier for them to provide a higher level of care to the patient. Debbie Eckhoff, director of clinical informatics at Reid Hospital, commented to For the Record, "Workflow comes to mind first in planning sessions," she said. "We're always thinking 'what can workflow do to help us?'" Hospitals and smaller practices within the healthcare sector have plenty to gain from transitioning to business process optimization software. This strategy supports both claims processing and settlement, according to Gartner. Monday − Friday 8:00 a.m. − 4:30 p.m.